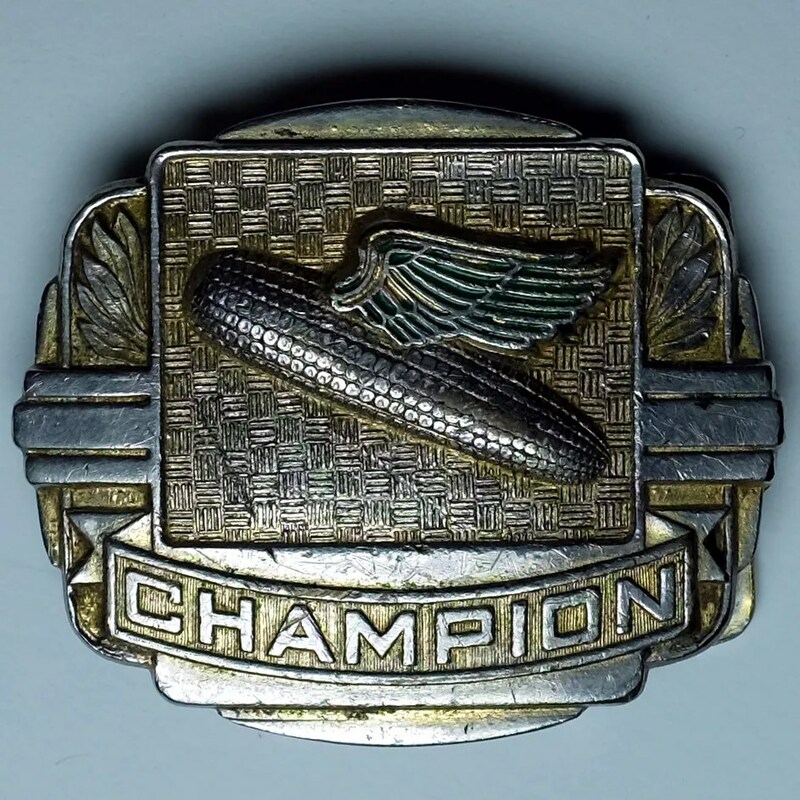 This belt buckle dates to the 1930s and was an award from DeKalb seeds. It best fits a 1″ to 1-1/4″ belt and measures 2″ across. 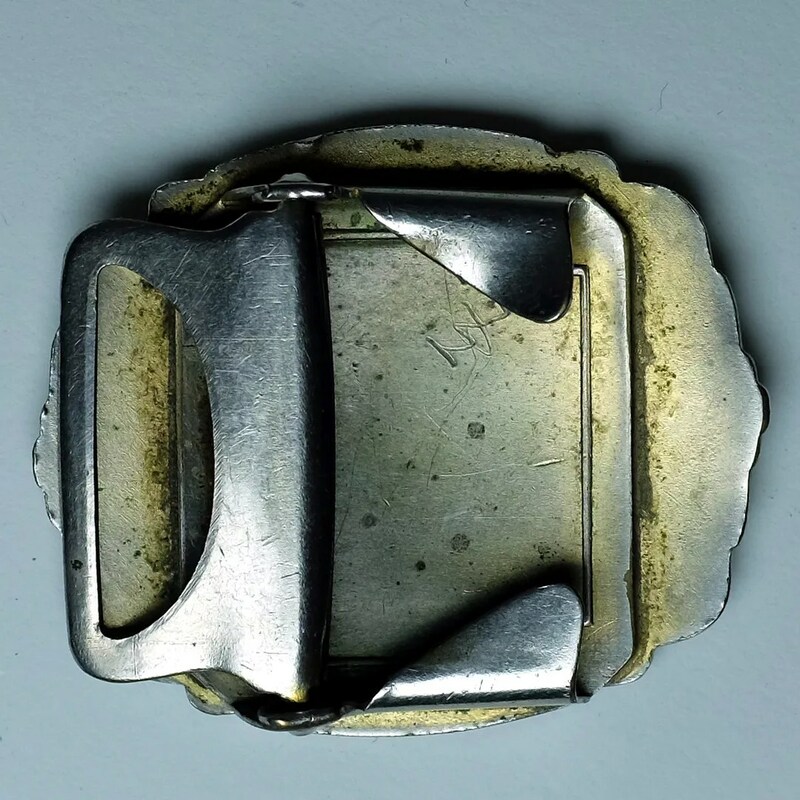 This entry was posted in Accessories and tagged 1930s, belt buckle, DeKalb, depression by Spencer Stewart. Bookmark the permalink.